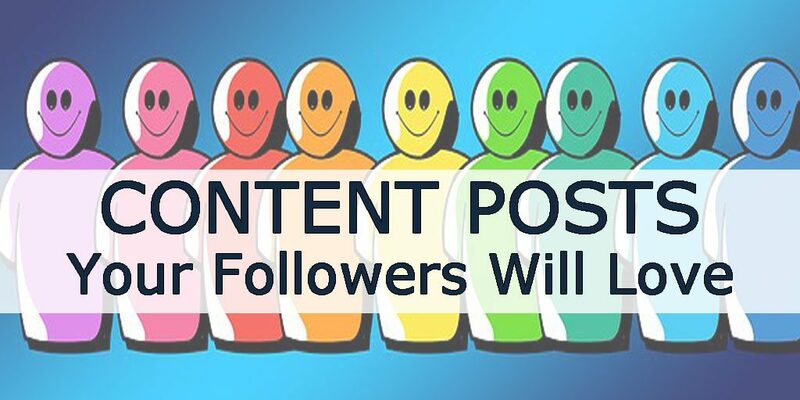 "Get Started, Noticed and Growing "
Content Posts Your Followers Will Love! “How do I know what kind of content to post?” This is one of those most asked questions during our social media platform training and consultation sessions. The business and professionals who are working hard ensuring they follow social platform etiquette are often challenged with coming up with content that their fans and followers will find engaging and informative. However, when you understand what type of content people love, it becomes easier to discover and create posts. 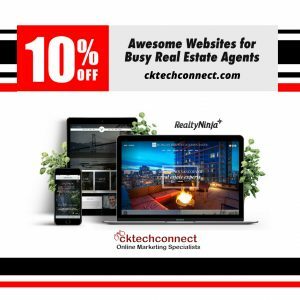 Stay Up To Date On Everything Online Marketing!